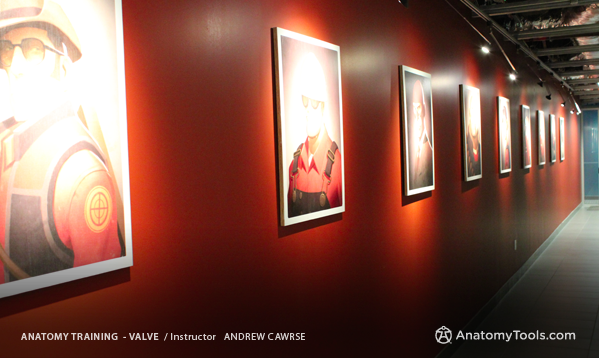 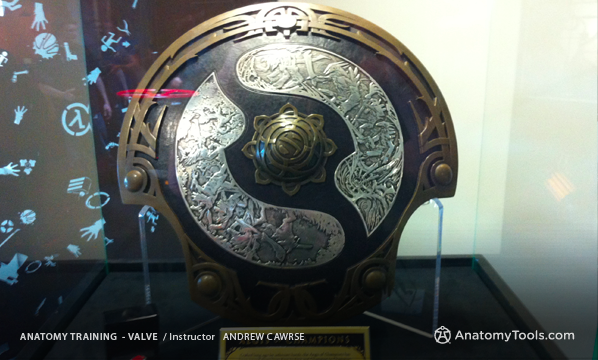 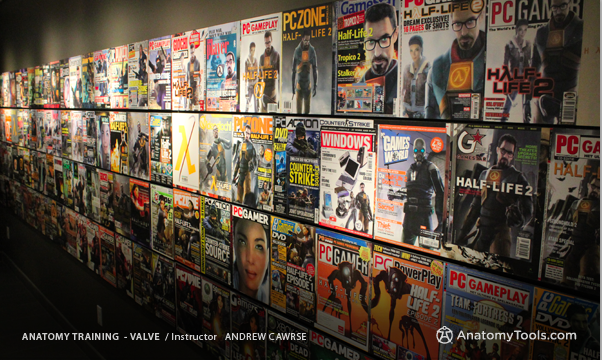 Enjoy some of the cool artwork hanging from the walls, shots from the class & touring the facilities of VALVE. 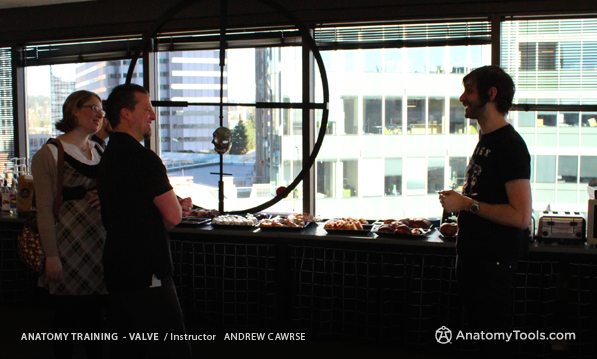 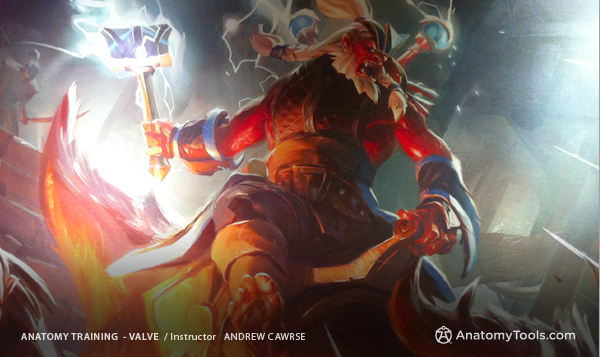 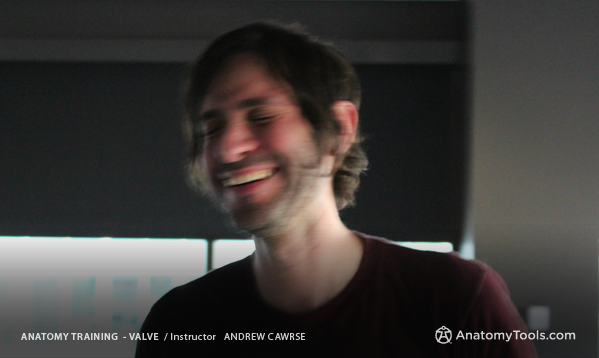 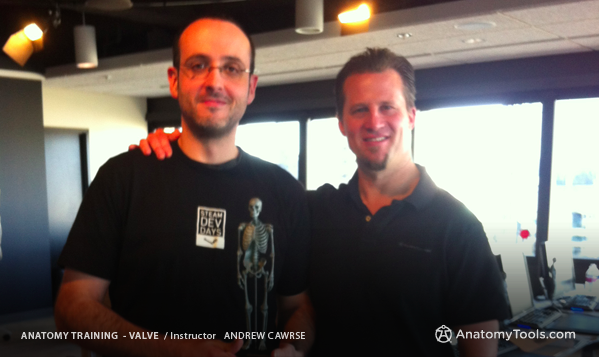 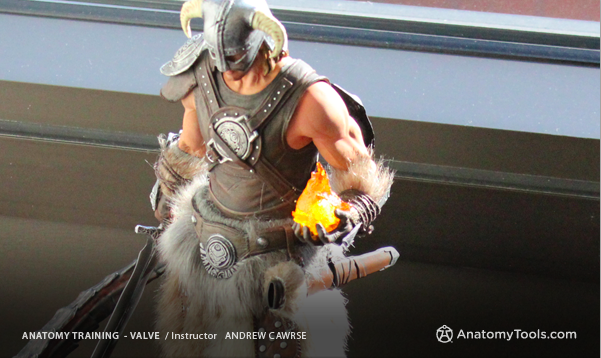 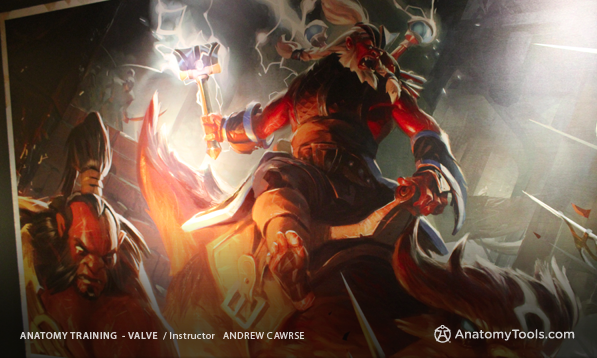 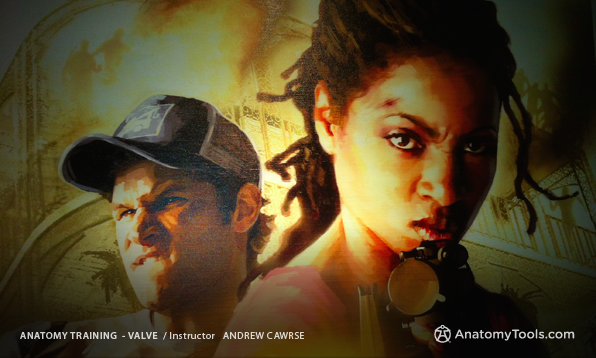 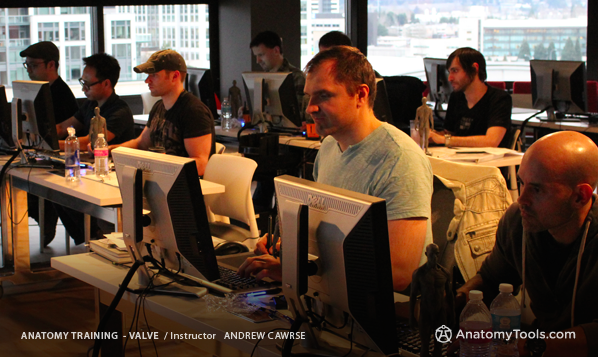 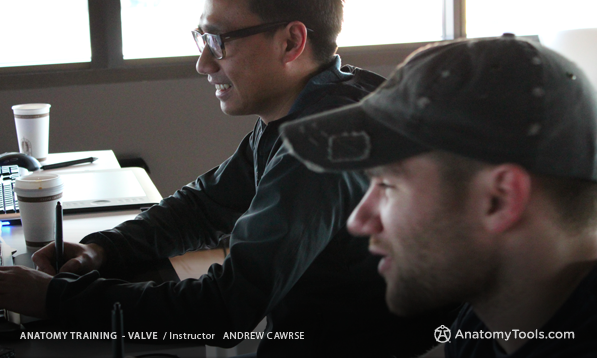 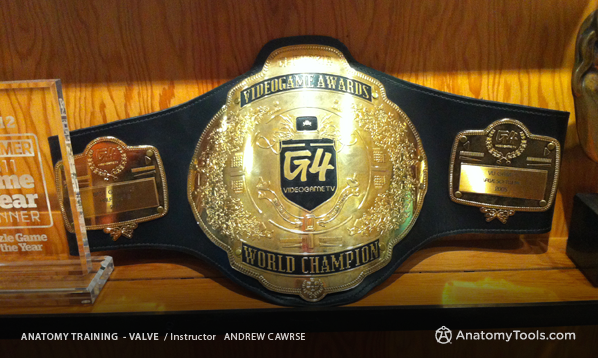 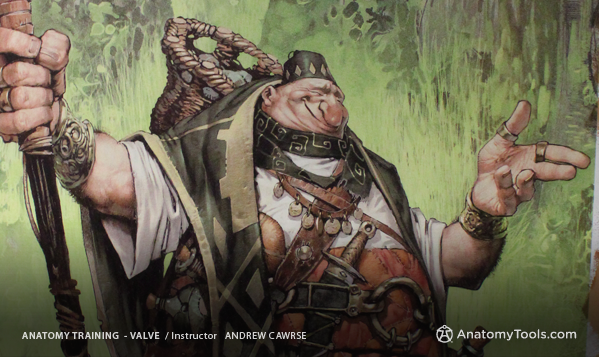 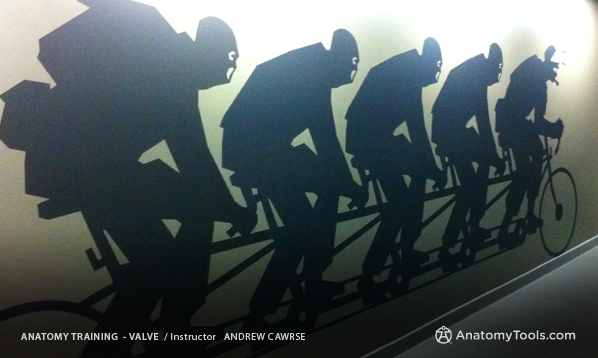 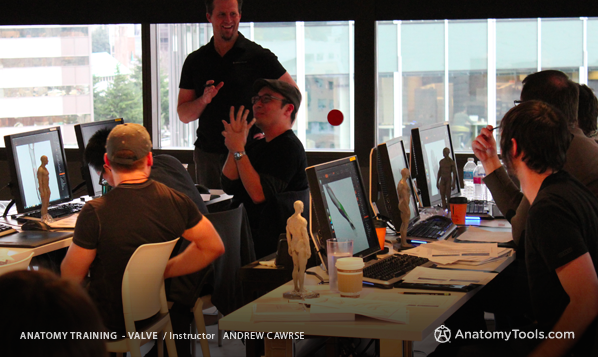 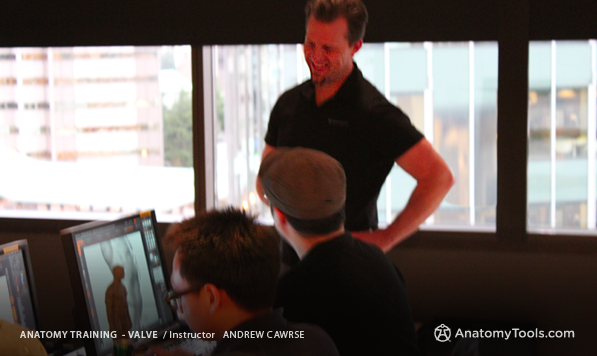 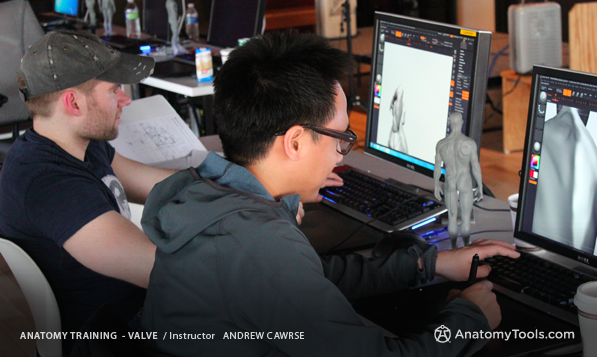 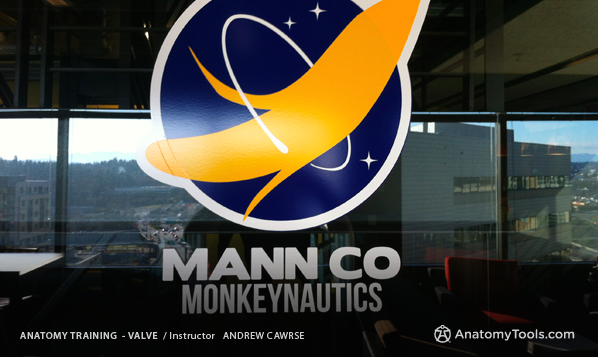 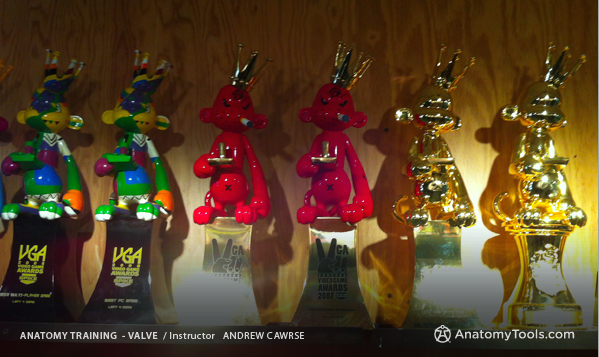 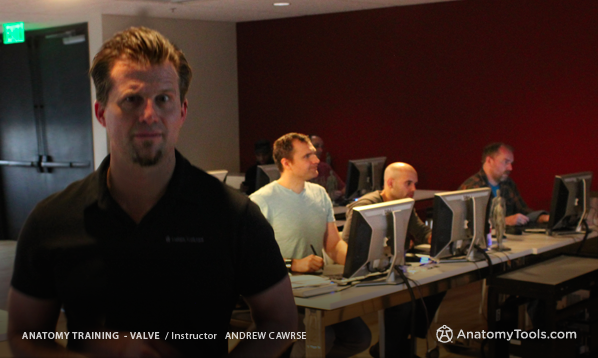 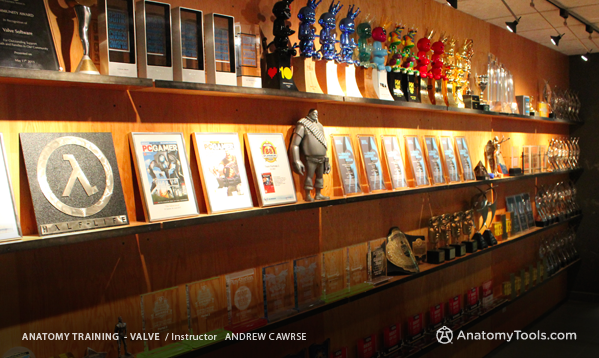 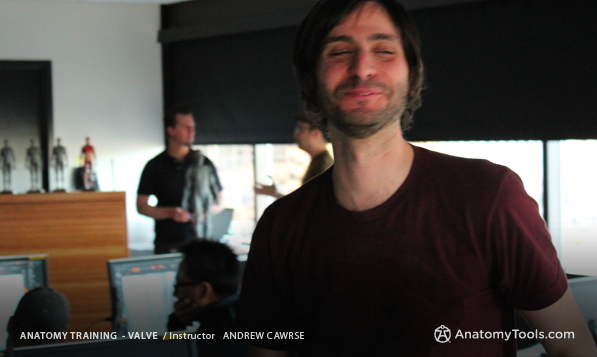 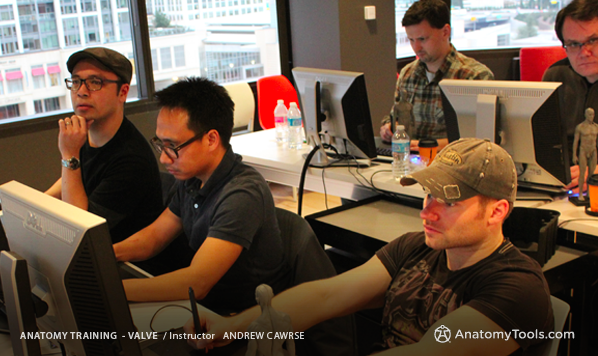 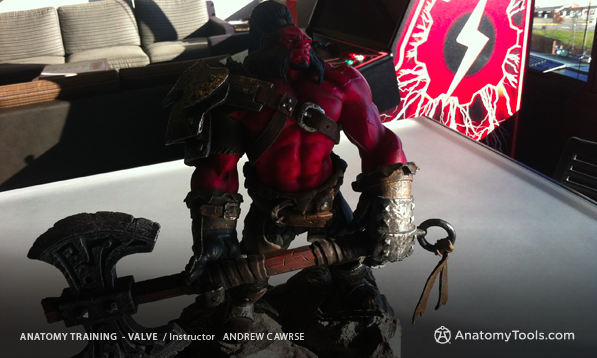 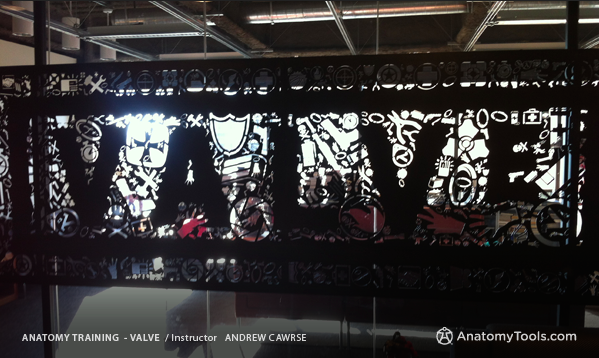 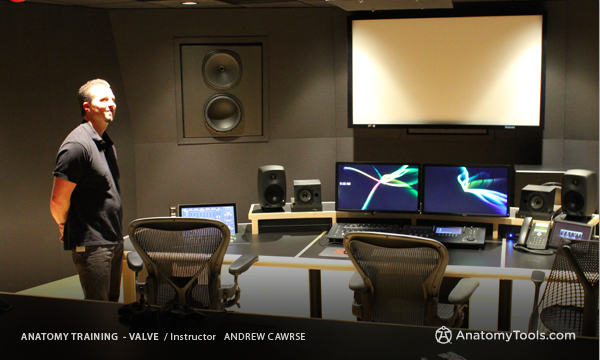 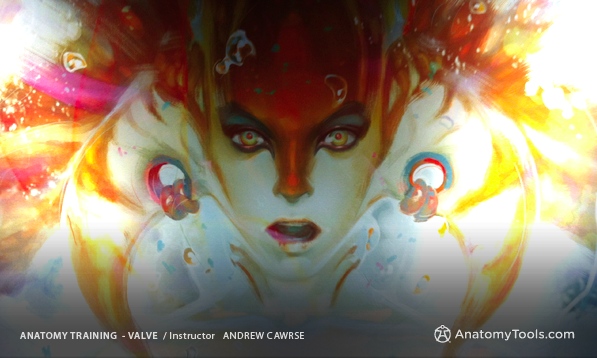 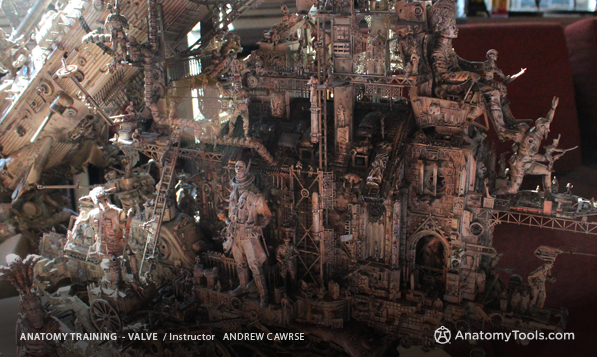 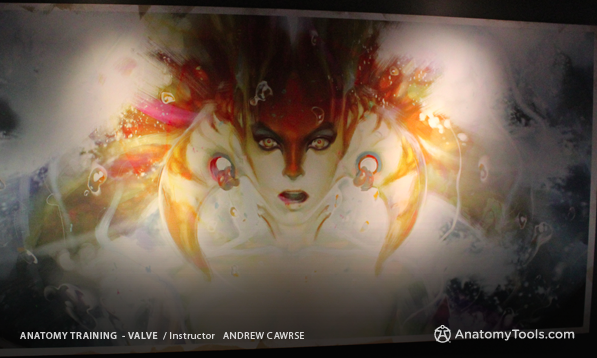 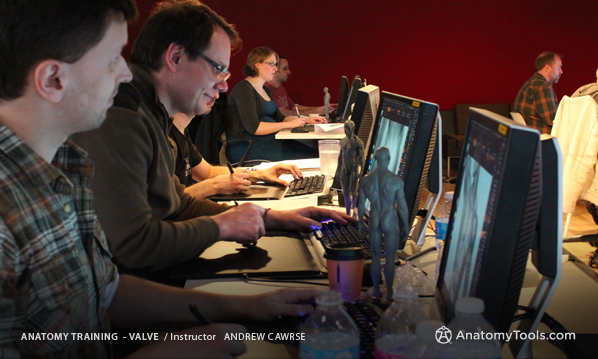 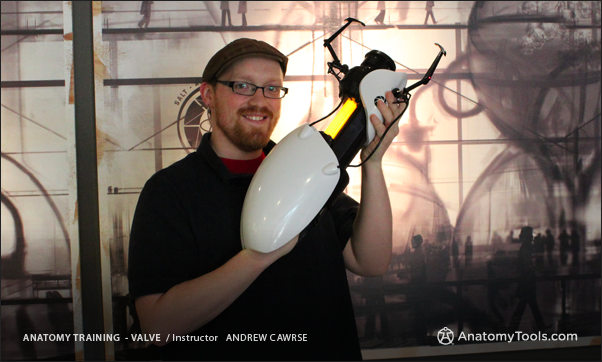 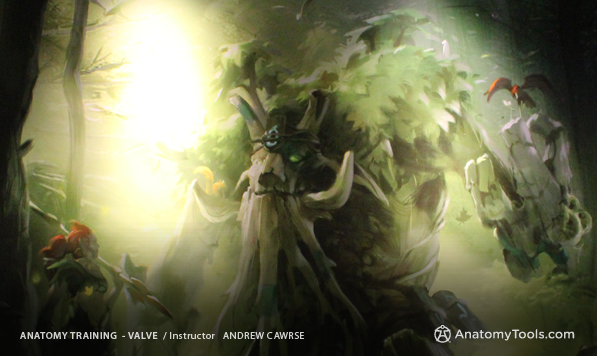 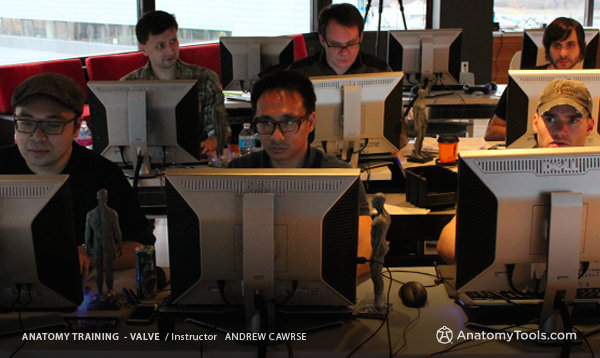 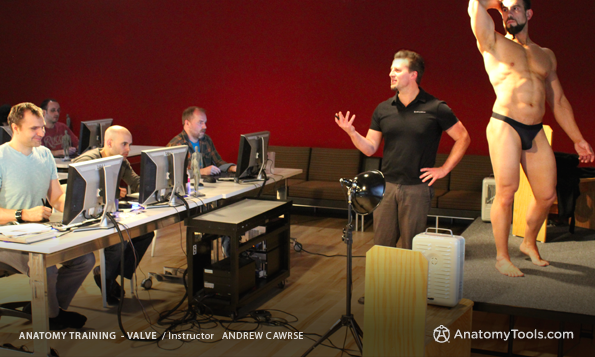 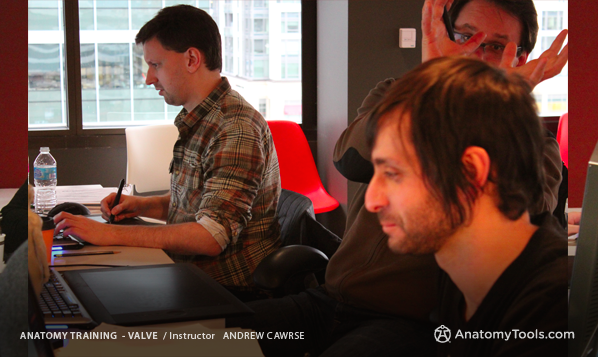 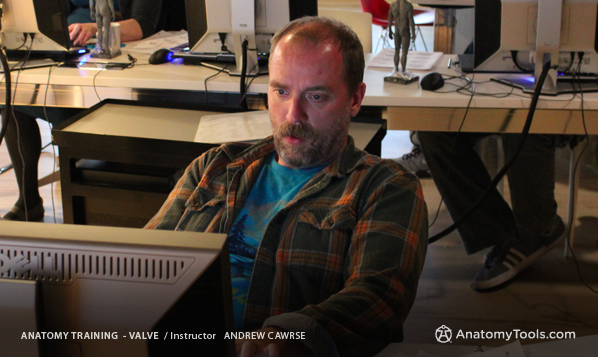 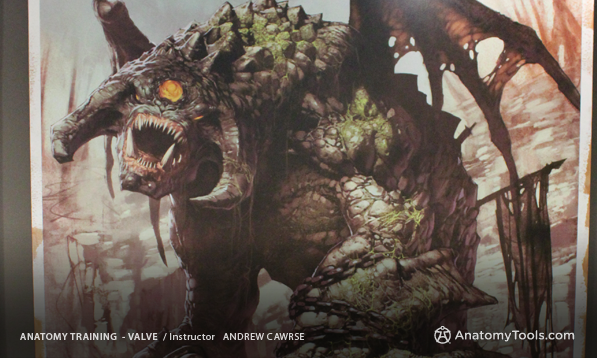 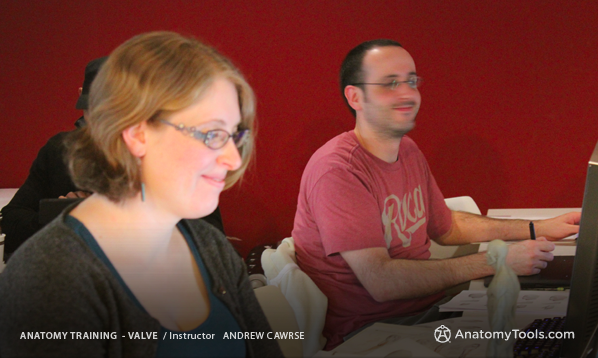 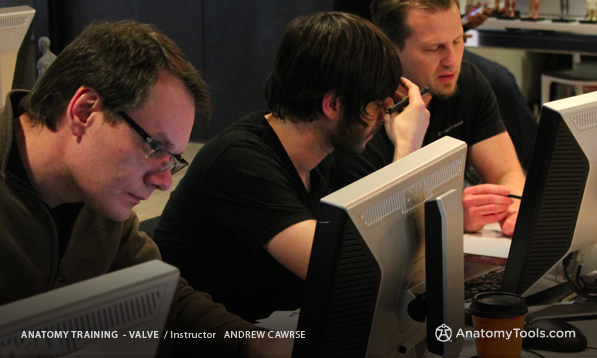 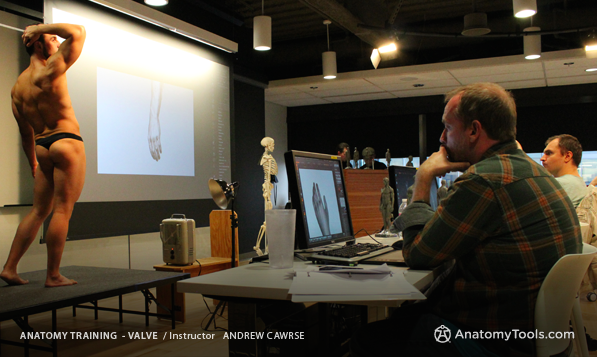 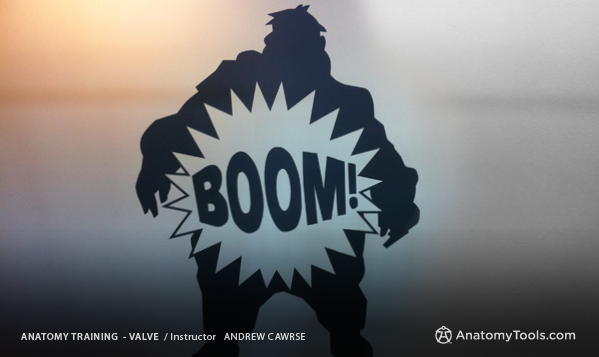 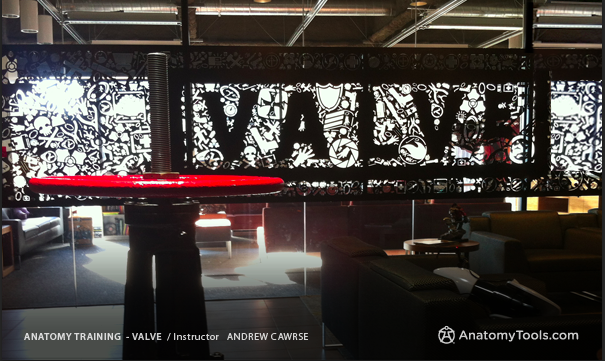 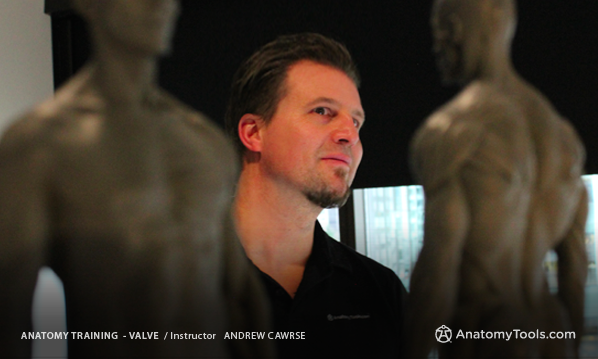 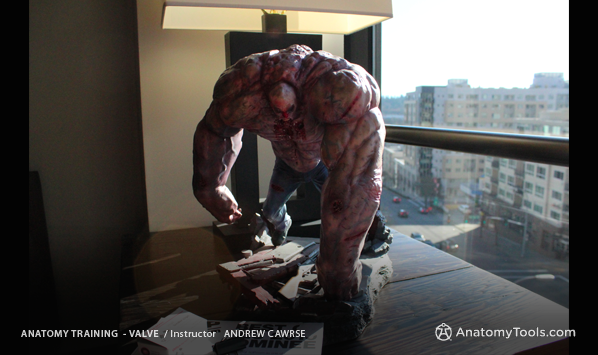 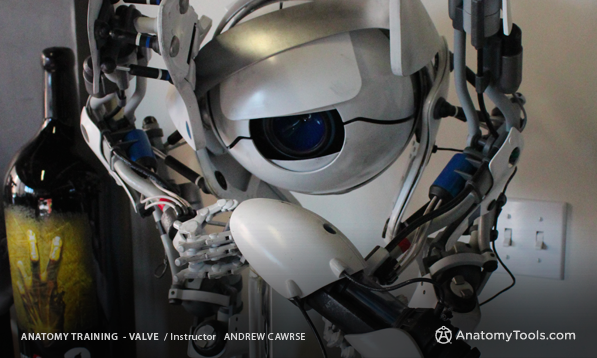 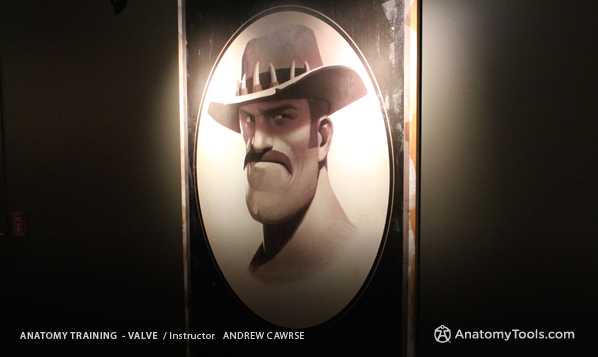 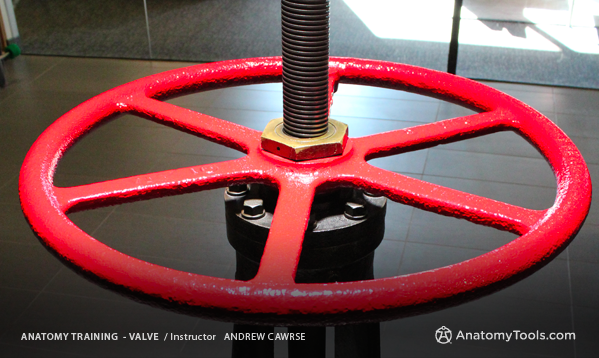 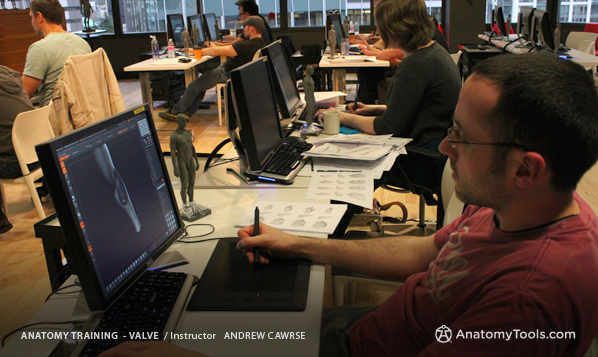 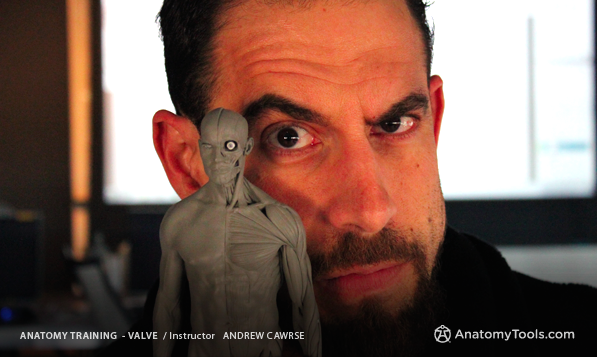 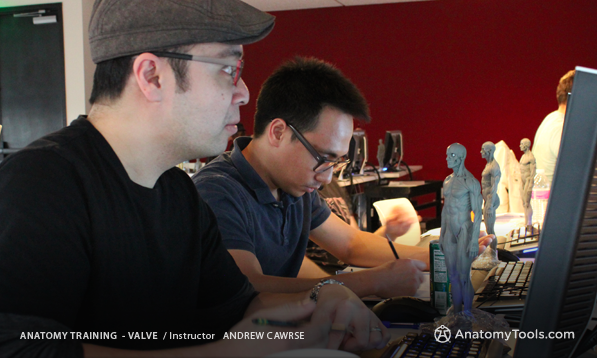 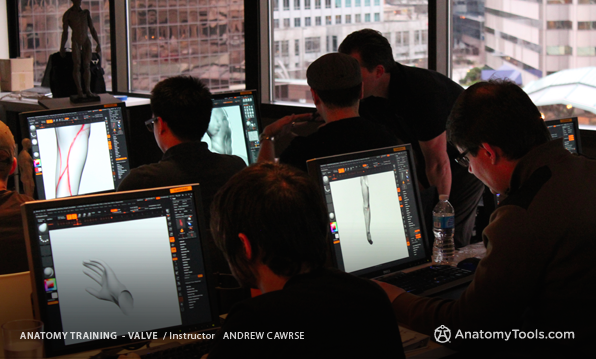 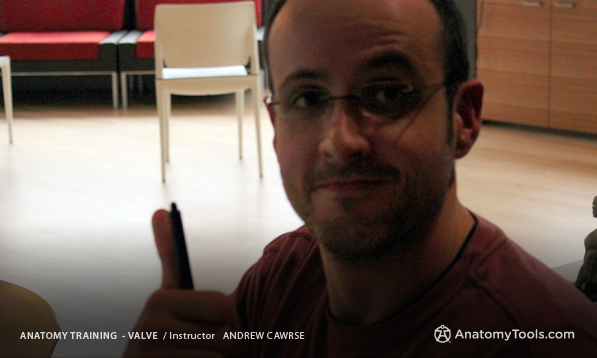 AnatomyTools instructor Andrew Cawrse was invited to train human anatomy to a core creative team at Valve Software. 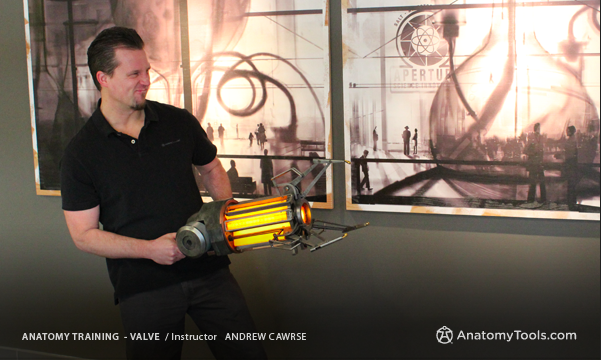 Andrew was accompanied by ATC staff Vaughn Smith & Erik Duwe, it was an incredible visit to a revolutionary company. 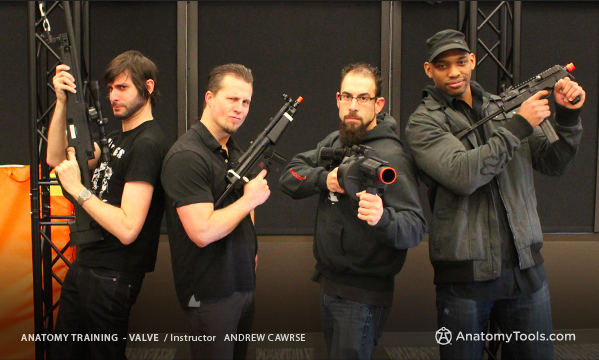 Thanks guys it was great trip!